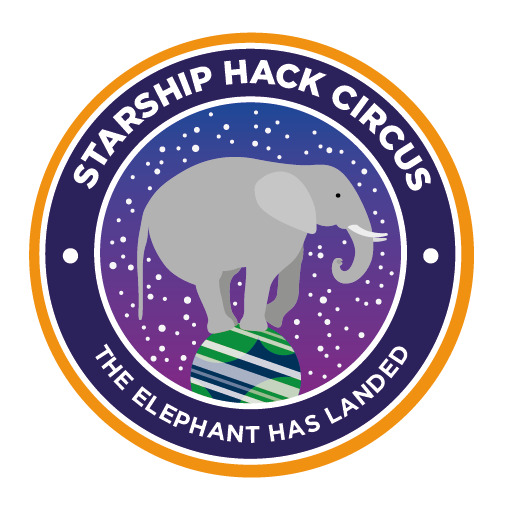 You have been specially selected to apply for a place on ‘Starship Hack Circus’, a one-way mission to planet KOI-3284.01. Just 50 special individuals have been chosen for this incredible once-in-a-lifetime opportunity. Leave your troubles, friends, family and species behind – and embark upon the most important voyage in the history of the human race. Researchers detected a signal from the direction of the exoplanet in the summer of this year. Since then, our project has progressed rapidly to completion despite widely publicised naysaying. We are delighted to silence those who doubted whether a couple of months would be enough time to plan a long-haul space mission with no funding or expertise. It is widely acknowledged that culture is our planet’s greatest export. It is what makes us unique as a species; it turns thoughts into feelings and back again. It connects communities like nothing else. It answers our great questions, and suggests new ones to ask. Also, the arts currently have no safety protocols for space travel so it all worked out really cheap. To protect the valuable range of skills in our special interdisciplinary field, there will be no space training. Your suitability for the trip was decided by an algorithm that considers your passion for speculative science concepts, your ability to sit still for long periods, and your contribution to life on Earth, particularly as detailed in your National Record of Achievement. These factors have calculated your inherent value, turning up a life insurance fee of £10, payable immediately via this link. This will be your ticket price for the trip. 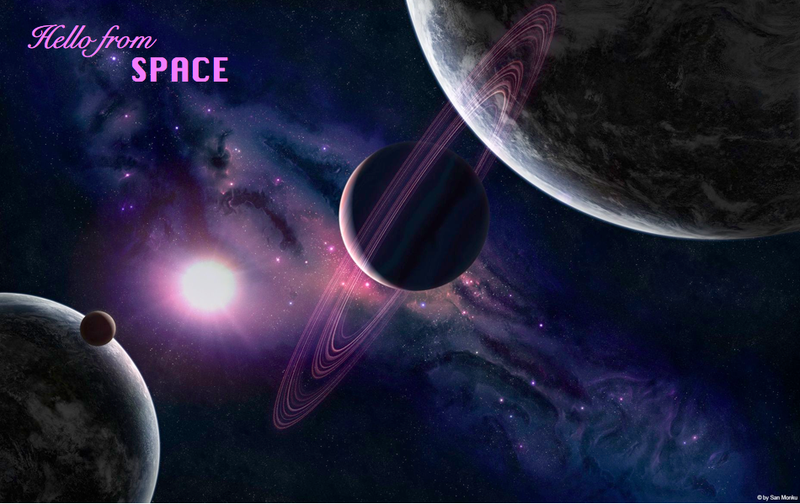 It will take 590 Earth years for us to reach the planet, or 354 years from the perspective of the craft. However, as you will be in hypersleep for the majority of the trip, your journey time will be an estimated two hours, 30 minutes. After some initial turbulence during take-off, we expect a calm and relaxing flight. A new issue of in-flight magazine “Hack Circus: First Contact” will be available to read during the boring bits. By the time we arrive, everyone back on Earth will be long dead. Indeed, the human race as we know it may well be extinct, the planet a smouldering husk after centuries of war and climate change. But there is no need to be downcast! The great news is, we have equipped the craft to tweet from deep space. These messages will be your epitaph, so take time to compose them. Remember to use the hashtag #StarshipHackCircus, or the technology won’t work. To increase your comfort and chances of survival during this mission, there will be induction lectures from experts, including rocket scientist Dr David McKeown, the Head of UK’s SETI Research team, Dr Alan Penny, artist Kate Genevieve, and astrobiologist Dr Lewis Dartnell. There will be innovative radio technology by artist Sinead McDonald and Jeffrey Roe, and messages from a mysterious civilisation, interpreted by Chris Farnell. We will depart Earth from The White Building in Hackney at 1500 on Sunday 14th of September. This should leave adequate time for you to get your affairs in order. To bequeath your estate to the Hack Circus project, please email with your credit card details. The Starship Hack Circus is ready when you are. Join us. COST OF YOUR PLACE: £10, pay here.